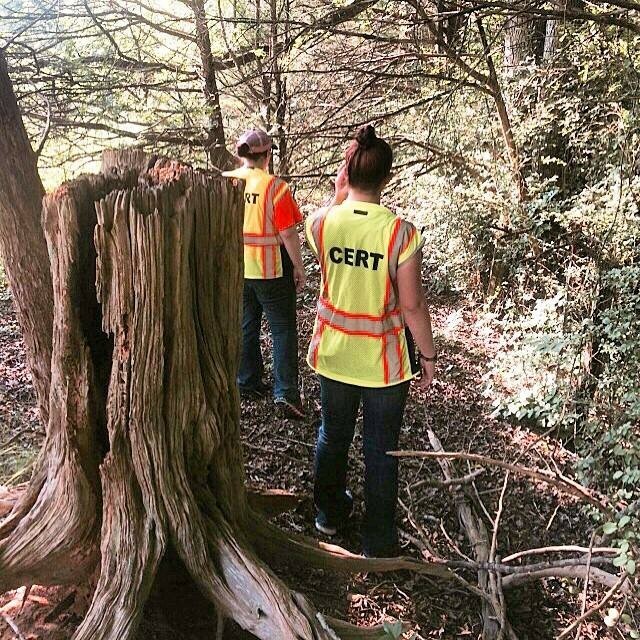 CERT is a group of responsible, trained individuals who have come together to form a skilled group of Disaster Service Workers. 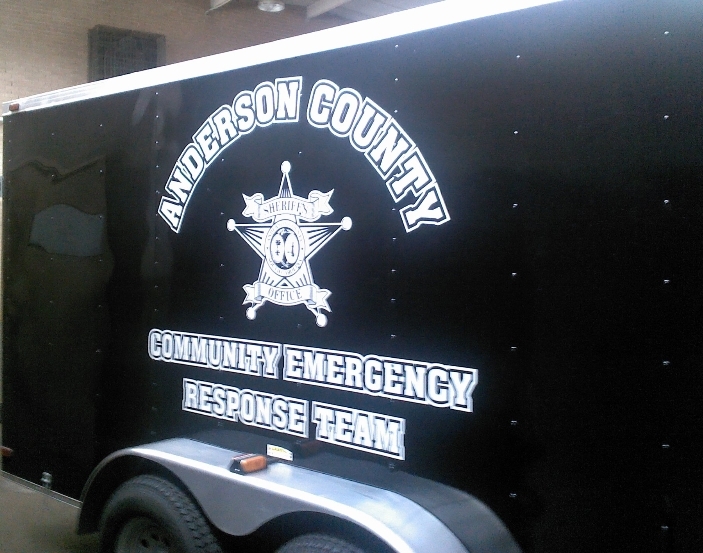 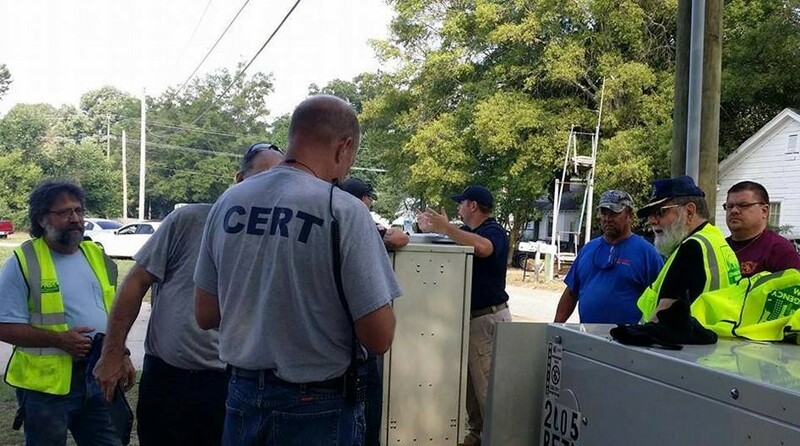 The CERT Program can be used in neighborhoods, businesses, and schools. 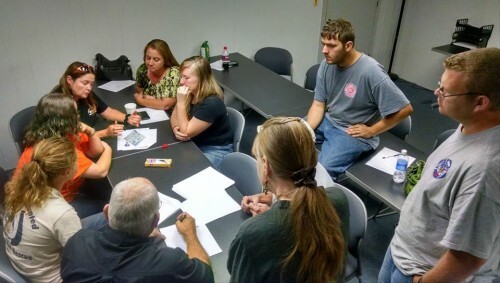 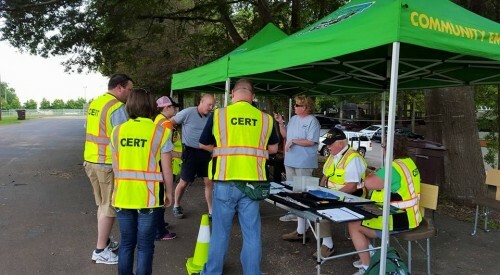 The CERT members realize that in the event of a major disaster they will have to rely on their neighbors and themselves to handle emergencies until professional help arrives. 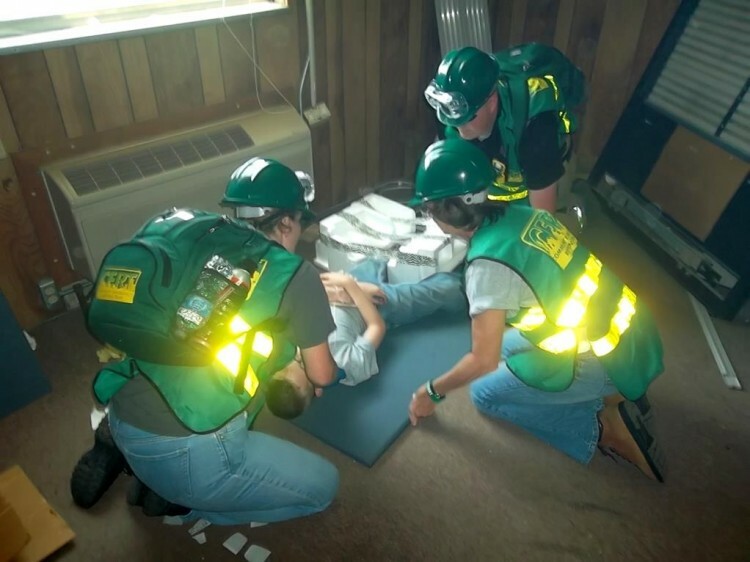 The Community Emergency Response Team, or CERT, Program is designed to prepare you to help yourself, your family, and your neighbors in the event of a catastrophic disaster. 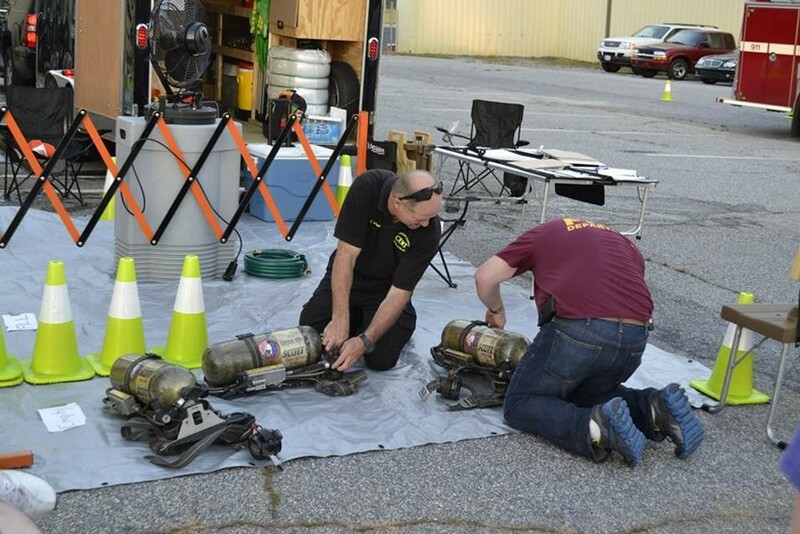 Because emergency services personnel will not be able to help everyone immediately, you can make a difference by using CERT training to save lives and protect property. 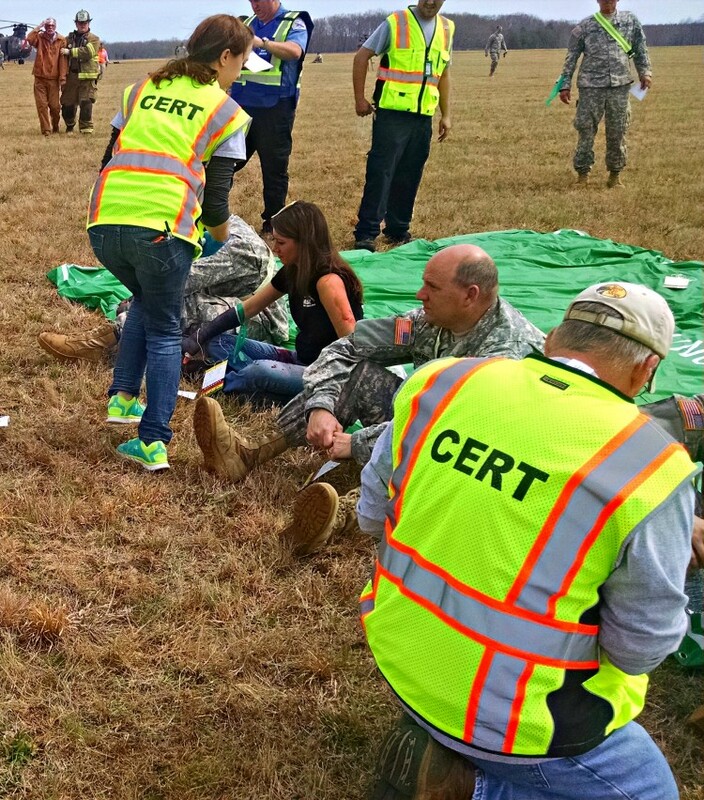 CERT is a nationally recognized FEMA training program designed to improve community preparedness in the event of a disaster.